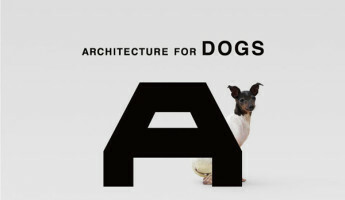 Having a nice teacup poodle or a Min Pin is fine, but if you have the space and mobility, we’ve found there’s much more enjoyment to be had from a bigger breed of dog. Not to mention that larger brutes are better for home defense and protection on the mean streets or haunted forests near your home. 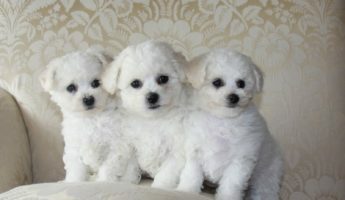 Due to time and bloodline issues, there’s no hard and fast rule for which breed of dog is going to grow the biggest. 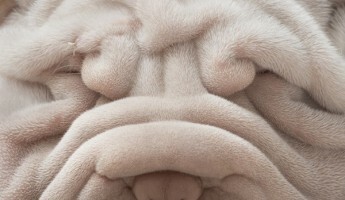 Just like China can have some of the largest and smallest people in the world, finding an average weight for any line of canine is impossible; but if you believe in going big when it comes to your best friend, we’ve got 18 of the largest dog breeds around. 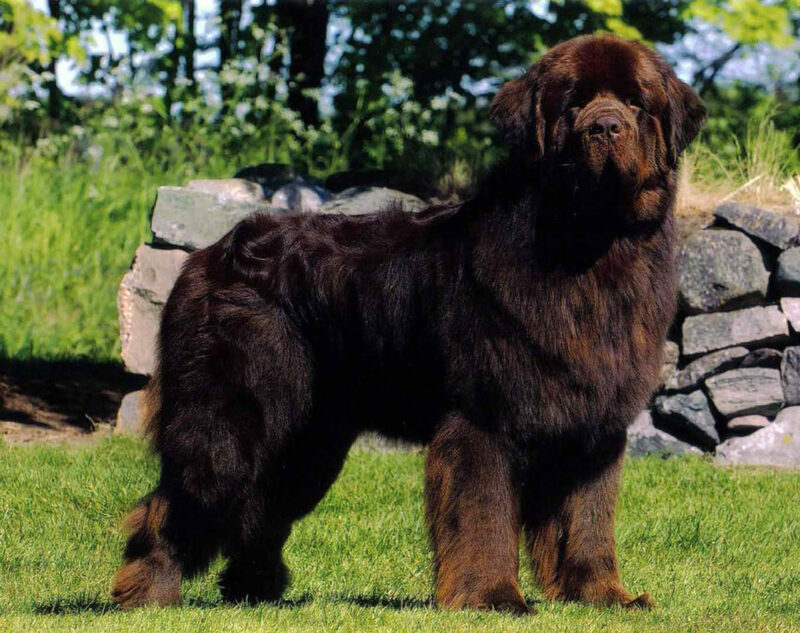 While they aren’t as tall as other breeds, or as long, Mastiff’s bear the distinction of being one of the heaviest breeds in the world thanks to their dense bone structure and thick musculature. It’s possible for them to get over 3 bills (300 lbs.) so thankfully they’re generally sweet as pumpkin pie. 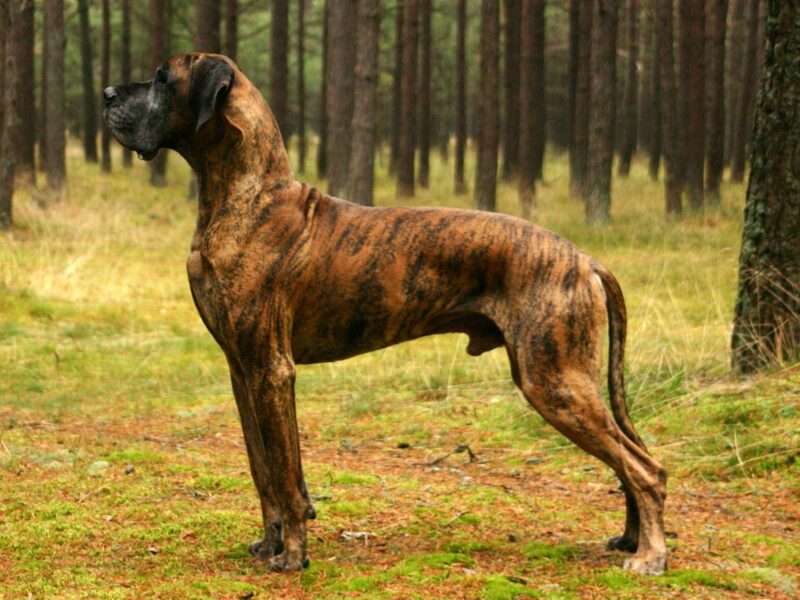 Though not as thick as their English brethren, Great Danes tend to be what everyone thinks of when it comes to big dogs, merely because of their striking height and length. Long legs and a giant head make them both powerful movers and serious biters, though they too tend to be gentle giants. Bred for aiding fishermen, these fluffy pooches have innate swimming abilities that make them good for rescue work as much as quality company. They can rise deep into the 200 lbs. 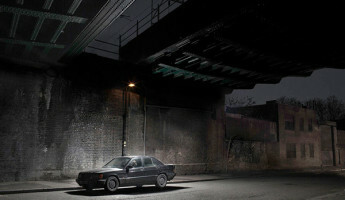 range, though lack aggressive tendencies, which enables them to be better saviors than soldiers. 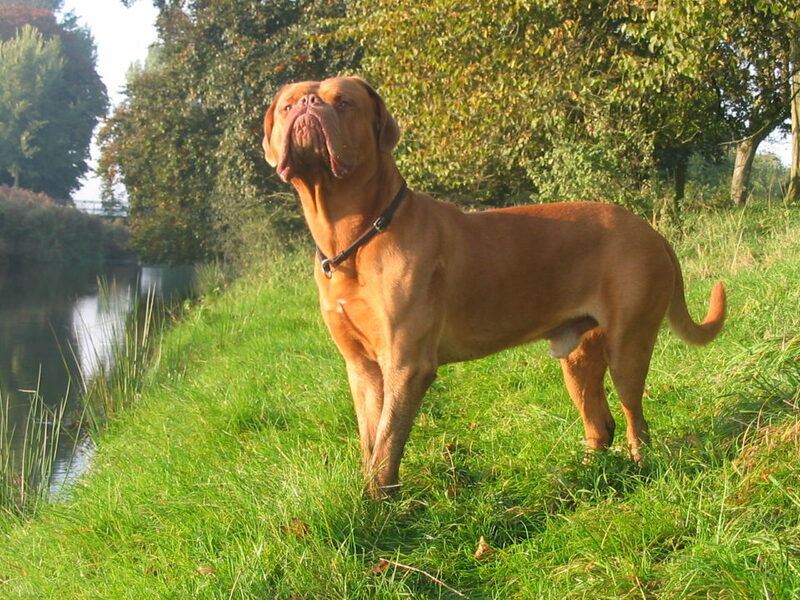 One of the oldest breeds to come out of France, these drooling darlings go by several names (French mastiff, Bordeauxdog, or Bordeaux mastiff). Famously recognized for being Hooch in the Tom Hanks vehicle “Turner and Hooch” they are actually fairly average in size for a mastiff, tipping the scales in the mid-100’s range. 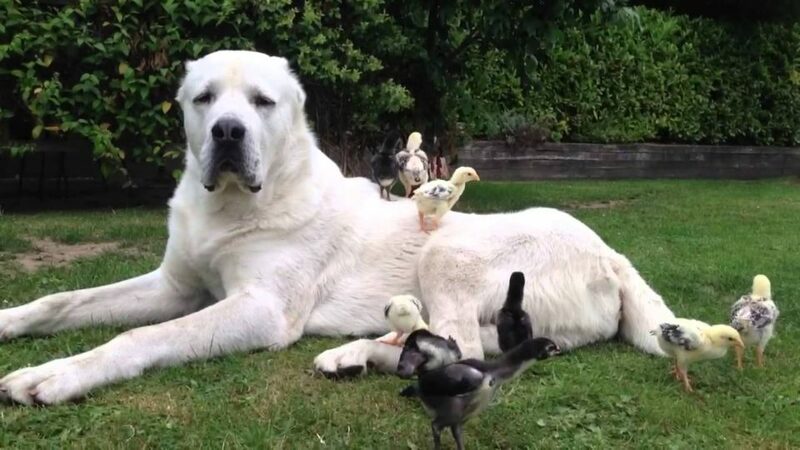 Where they break from the pack is in having the largest head in relation to their body of any breed. 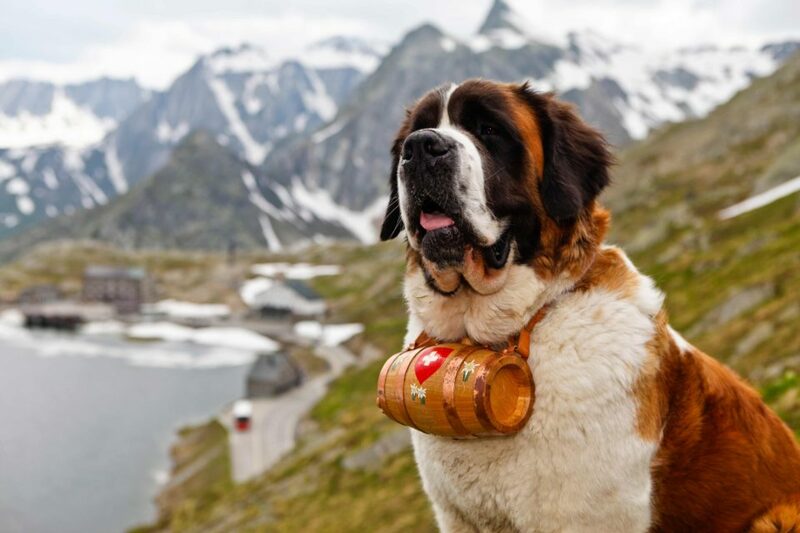 A calico version of the Newfoundland in many ways, the Saint Bernard is also an inherent caretaker breed that is used for mountain rescue in cold climates. Running between 140-180 lbs on average, Saints can be calm as an alpine lake, but also bear an aggressive streak that comes out when their home or owner is threatened. 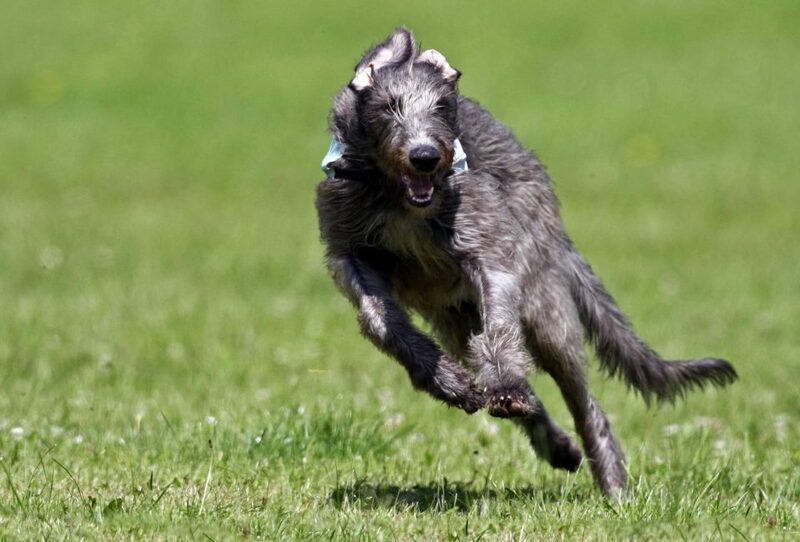 Like the Great Dane, the deerhound is a leggy mover and shaker intended for hunting red deer across the rocky terrain of Scotland’s highlands. Though they stand tall, up to shoulder height, they are fairly light, with heavier males only clearing about 150 lbs., and females that rarely reach the century club. 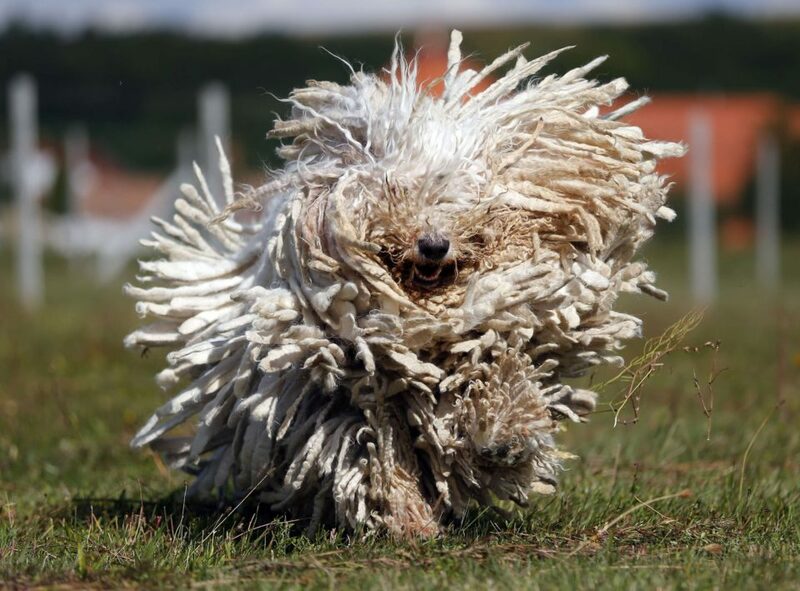 The famous “mop dog” of Hungary, these are heavy, hearty sheep dogs that can be used for working and herding, protection, or home defense. 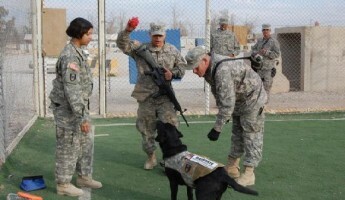 Their watchful, wise temperament makes them equally good at taking care of children or animals as dealing out punishment to attackers or intruders. 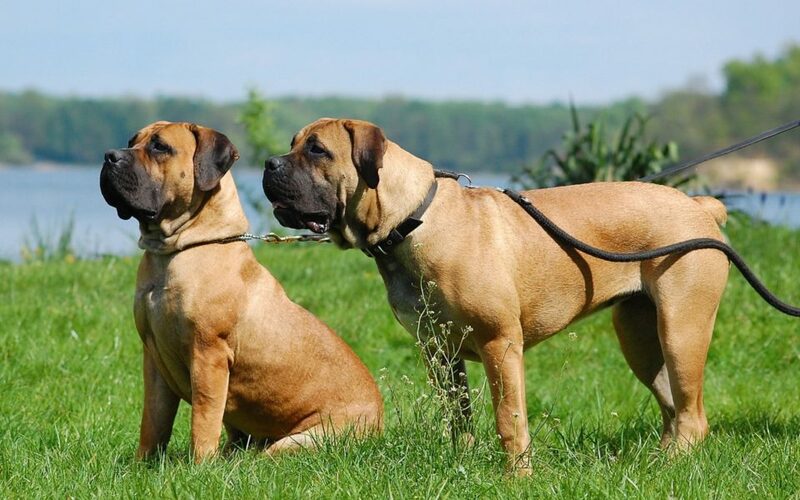 Calm and confident, Boerboels are juggernauts and heavyweights that slip into the 200 lbs. 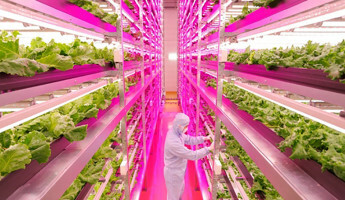 area without too much fat. Used as frontline defense in South Africa, they’re smart soldiers and deadly hunters who are as agile as they are powerful, yet surprisingly slow to anger. Herders and hunters, the Fila need exercise to stay fit and healthy, making them ideal for larger plots of land where sentry duty is on the menu. 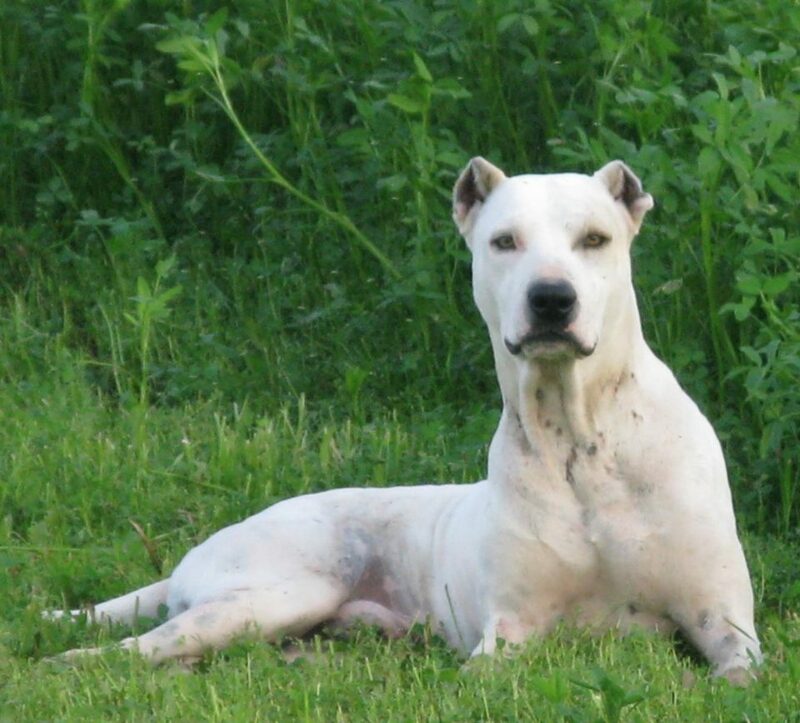 Steadfastly loyal and courageous, they’re docile and patient until their home or family is menaced. Guardians of the far east, the Ovtcharka is an expert at patrolling and exceedingly easy to train. 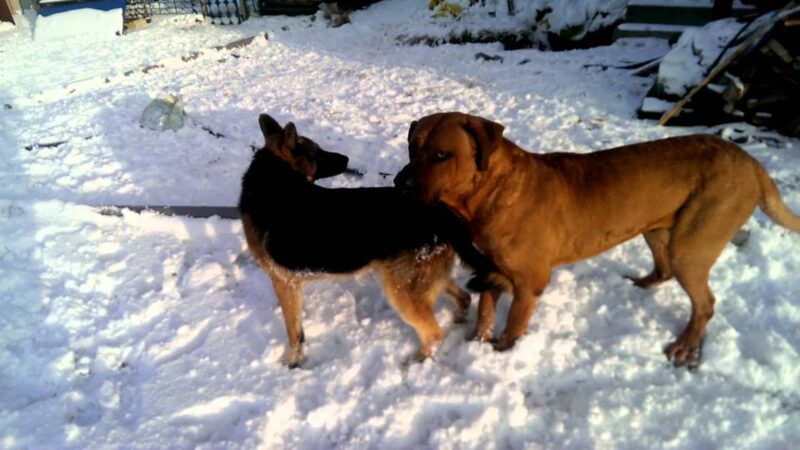 Independent in the extreme, as well as frighteningly bright, they work best alone rather than in packs, making them a protective singular dog with 180 pounds worth of fight. 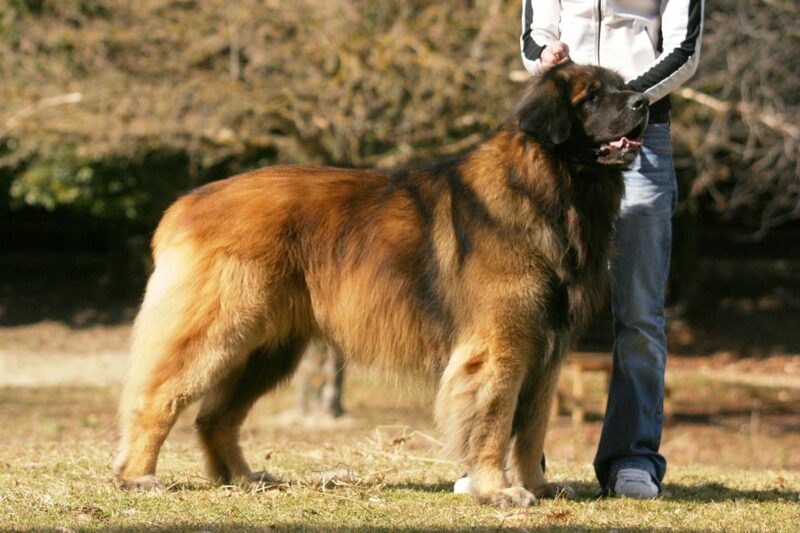 Here’s a mix that should surprise no one: Part Newfie, part St. Bernard, the Leonberger also has a smattering of Pyrenean Mountain Dog. Bearing the best traits of each of its ancestors, it’s a 150-170 lbs. swimmer, rescue worker, and one of the best family dogs you can find with a patient, calm, companionable bearing. 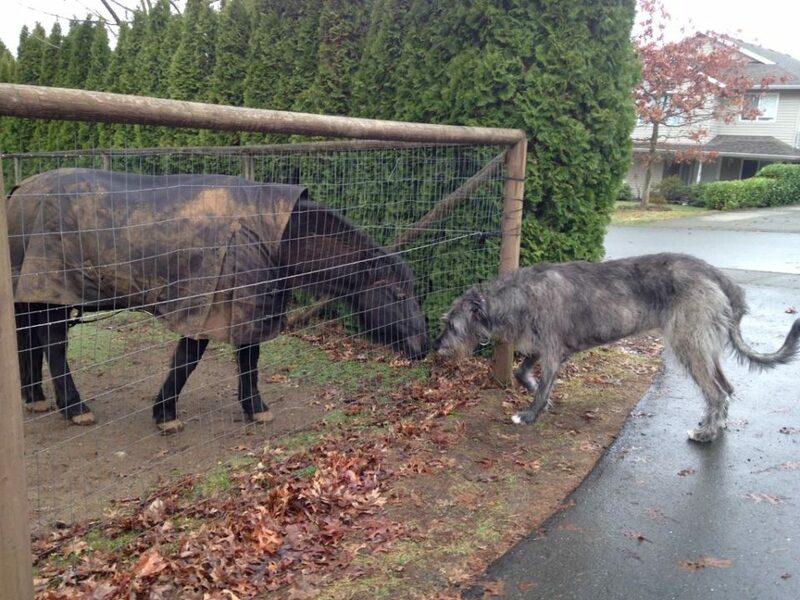 Similar to the Scottish Deerhound, the Wolfhound is used for complicated hunting tasks, pointing, lure coursing, and yet manages to be kind to people without a hint of violence. They’re also quiet as dormice. Though terriers are generally smaller than the average mutt, leave it to the former USSR to build one that is bigger and stronger, but no less intelligent, than its smaller cousins. 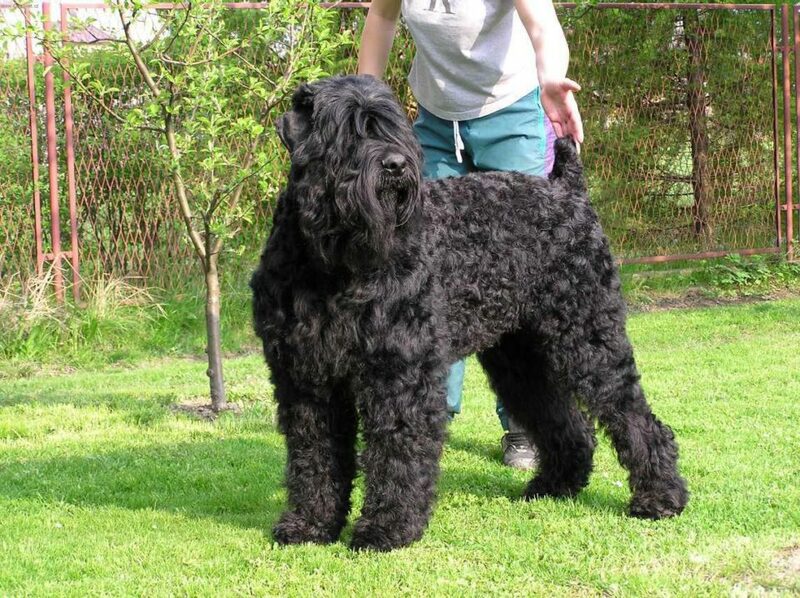 Whip smart and brave, the Russian Black is a thought to be a mix of 17 breeds, giving it far fewer hereditary issues than many purebreds and a lifespan nearing a decade and a half. Bearing many similarities to the Irish Wolfhound, the Asbash tends to be smart and independent, but also trends toward affectionate with a level of playfulness that makes it utterly endearing. Lightning fast over varied landscapes, it’s easiest to think of this 140 lbs. breed as a lean and lank Golden Retriever. 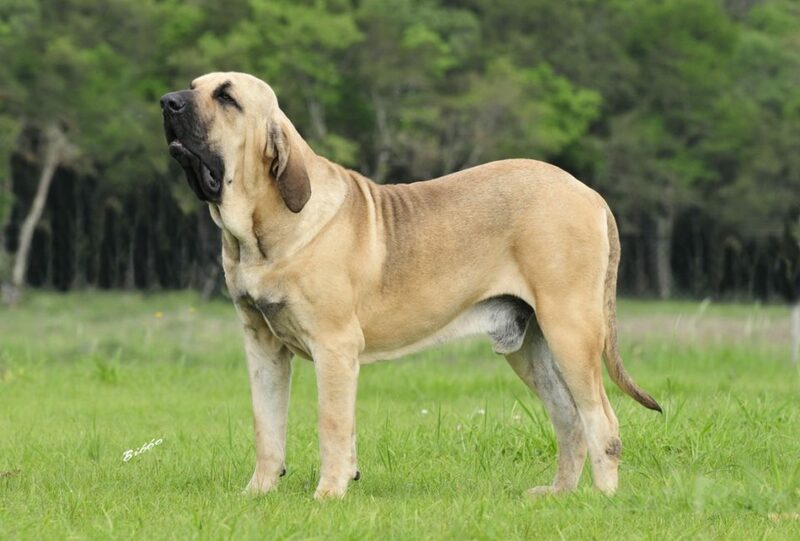 First bred in Japan for fighting purposes, the Tosa Inu has been cross-bred several times with other big dogs with the intent of increasing power and size. They have one of the widest variances you’ll find when it comes to weight, ranging from the low 100’s to 200+ lbs. Despite their dangerous lineage, they’re not often battle-hardened, but still not often ideal for homes with rowdy children. 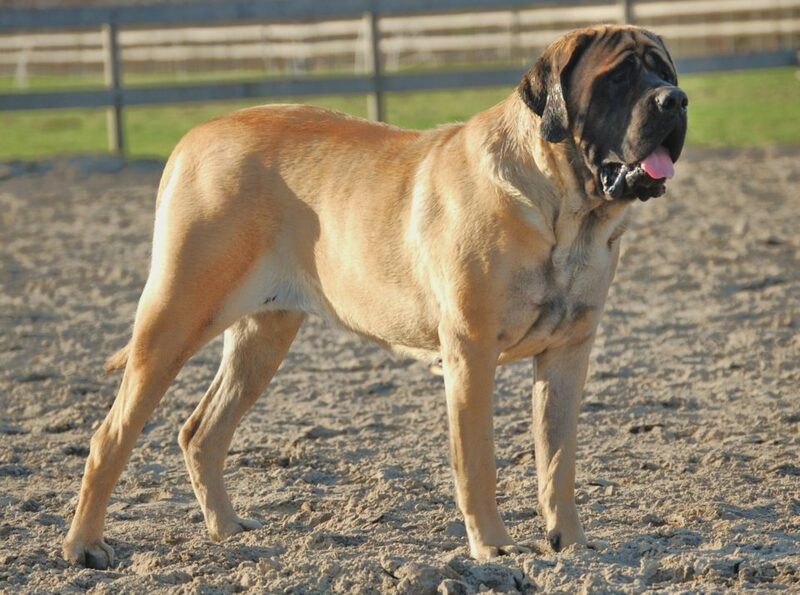 Many westerners know this as a Pakistani Mastiff, and coming in at 210 lbs., it certainly bears the heft of the Mastiff line. 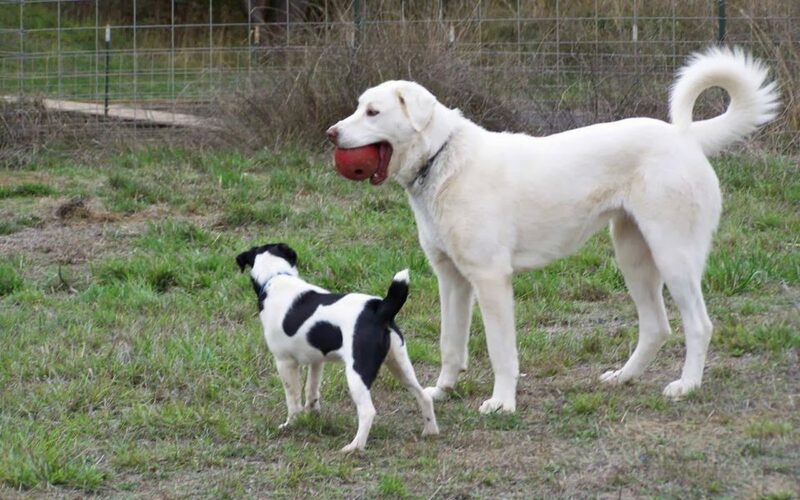 Though it looks frightening, Kuttas are docile companion dogs who love to learn tricks and easily comprehend complex commands quickly, making them multi-purpose beasts with a uniquely lovable attitude. 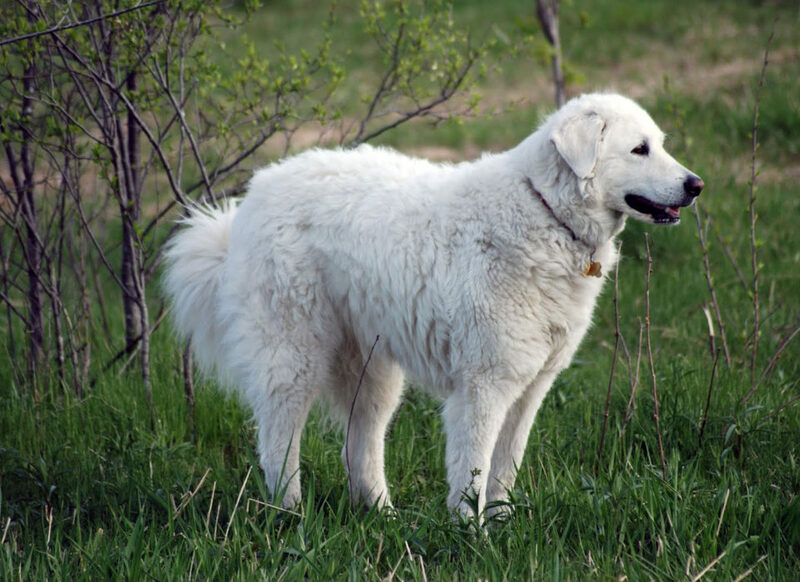 Both a serious working dog originally made for herding and protection of flocks and a fun-loving playmate, the Kuvasz tends to be an attention-seeking ham that breaks up intense labors with outlandish displays of tomfoolery. 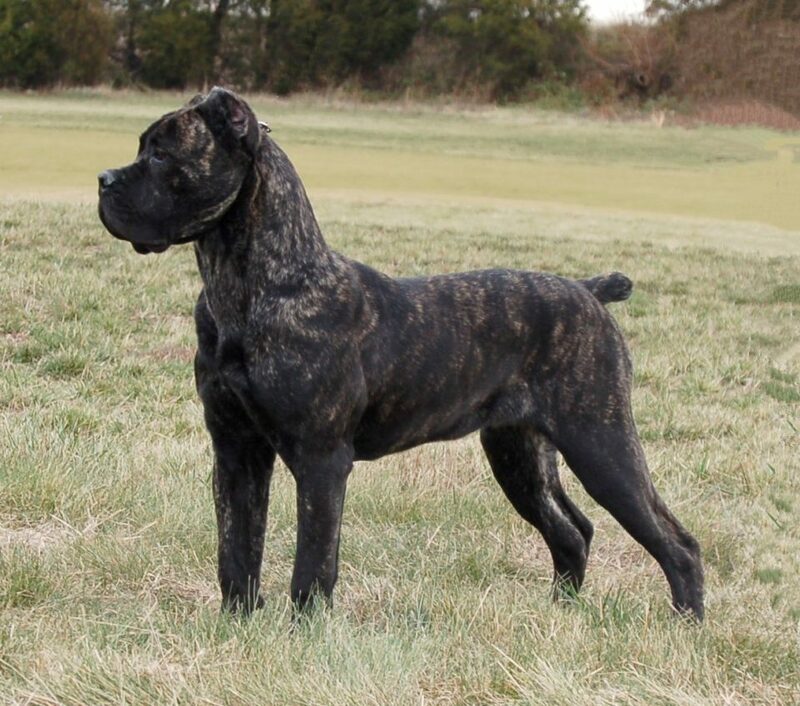 A light Mastiff with muscle to spare, the Corso brand of canine can stand its ground or cover distances with a surprising and terrifying speed. A bit at the smaller and wispier end of the spectrum, Corsi drift around a scant 80-100 lbs.